Most carpet stains have the same nature as stains on our clothing or other fabrics. 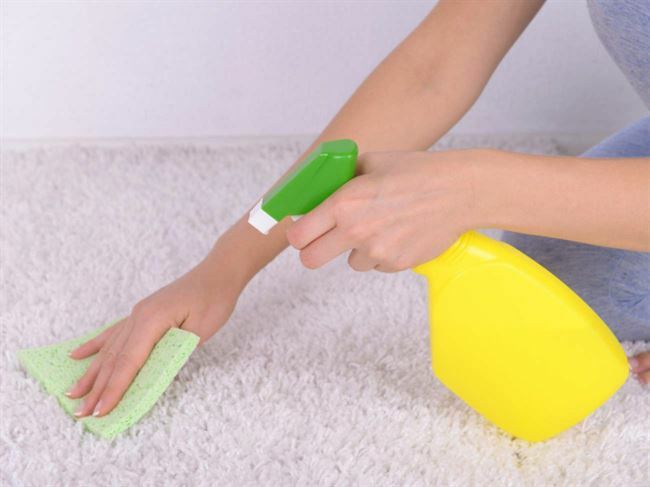 Therefore, many remedies we use for clothing stain cleaning can also be applied to carpet stains with great results. Same way it is with fabric stains, carpet stains come off best when they are cleaned caught ‘fresh’. So, let us take a look at some things you may do to remove carpet stains successfully without having to resort to professional cleaners’ help. – Very commonly made coffee or cacao carpet stains can be cleaned by cold water and glycerine. Add 1 tablespoon of glycerine to 1 quart of water. 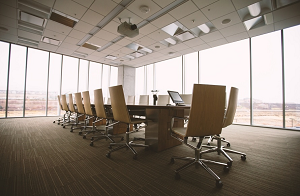 – Grease carpet stains can be removed with a mixture of gasoline and starch. You make a pulp of them and put it on the stain. After a while gasoline will evaporate and then you may remove the starch using dry brush. Keep in mind that such stain treatment can be applied ONLY to carpets made of natural materials. Never apply gasoline to synthetic carpets. Now I would like to give you some general carpet stains removal tips. The first tip is this: never clean carpet or try to remove the stain against its fiber. This way you will only make things worse. Never try to remove stains by rubbing them. Tip number two: always start cleaning stains from their outer sides inward. This way you will prevent them from spreading. The third tip is: always first try to dab liquid stains with a napkin or a soft fabric and to gather carefully crumbs or other dry stain pieces. The final tip is: before you start removing stains try to localize them using starch or talk. Simply sprinkle stains around with talc or starch. This way you won’t let liquid stains to leak or spread. 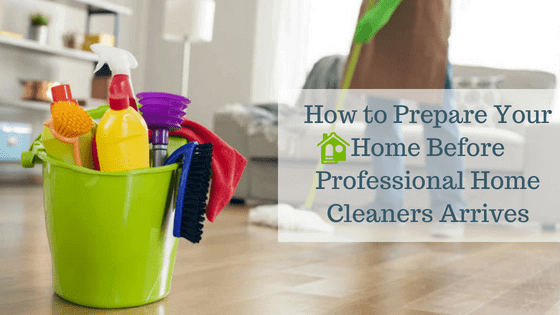 Using these simple carpet stains removal tips and methods you can clean most stains off while they are yet fresh not having to depend on professional carpet cleaning aid or on purchasing expensive cleaning detergents. TwinkleTime is a Stain Removal Enthusiast. 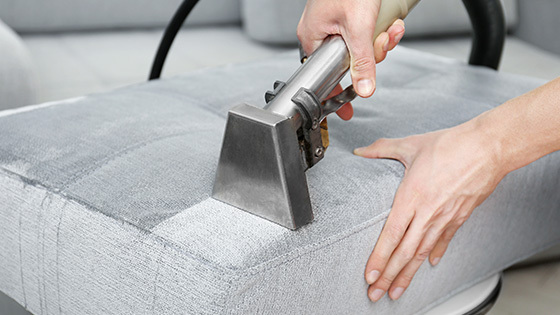 To find out more about all types of Stain Removal and Carpet Cleaning Services in Indirapuram.